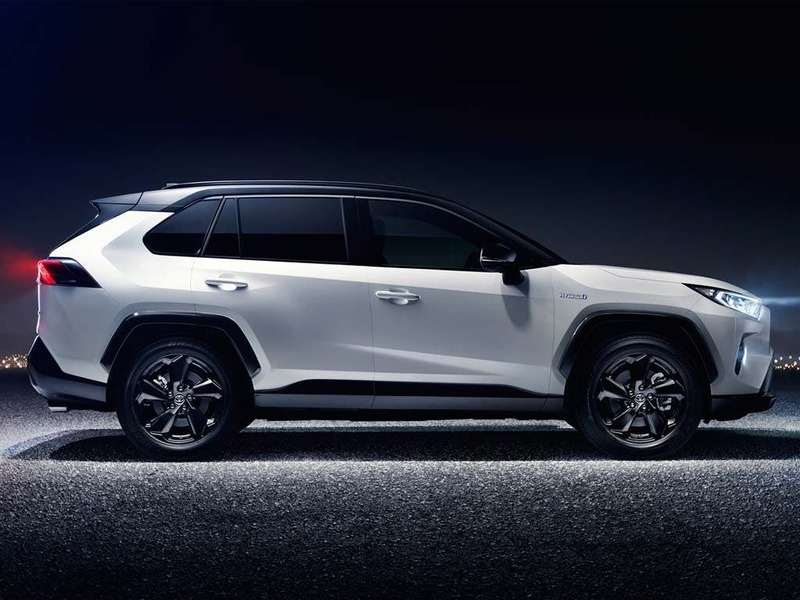 The All New RAV4. 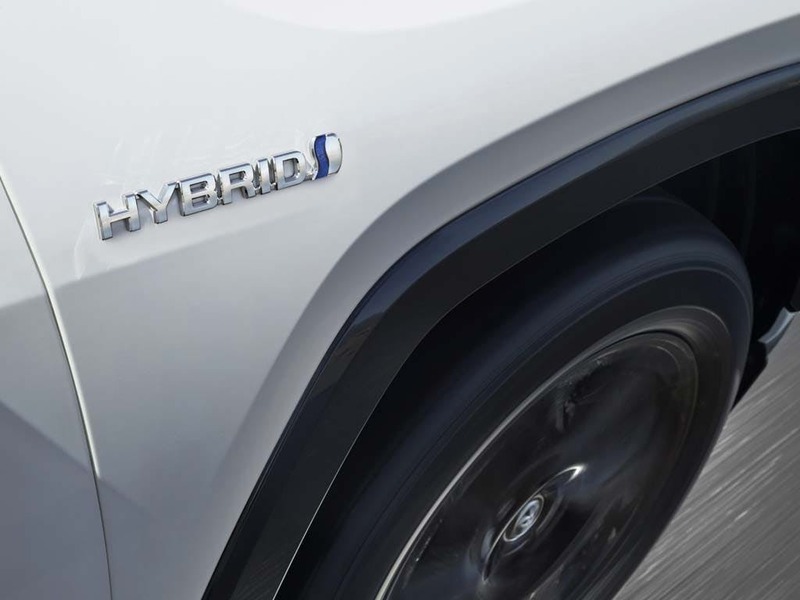 All Hybrid. 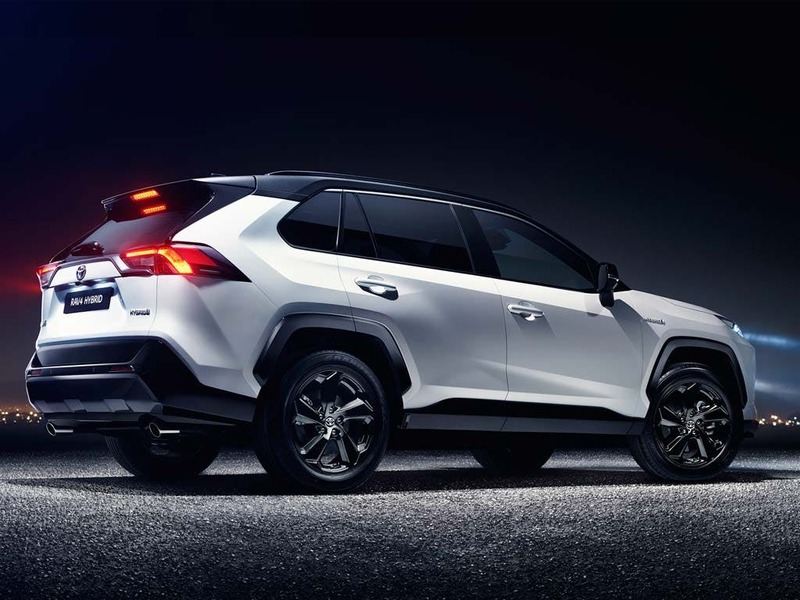 Introducing the All New Toyota RAV4. 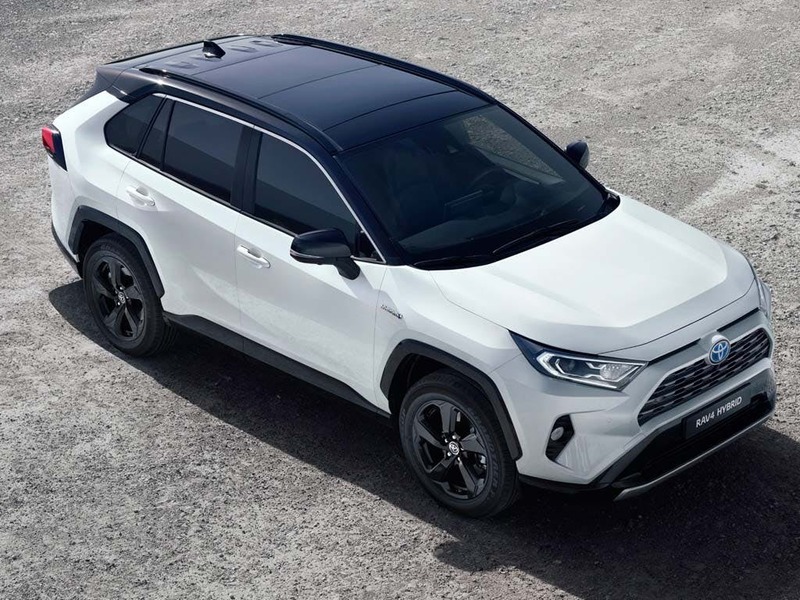 Discover all the latest All New Toyota RAV4 offers currently available. 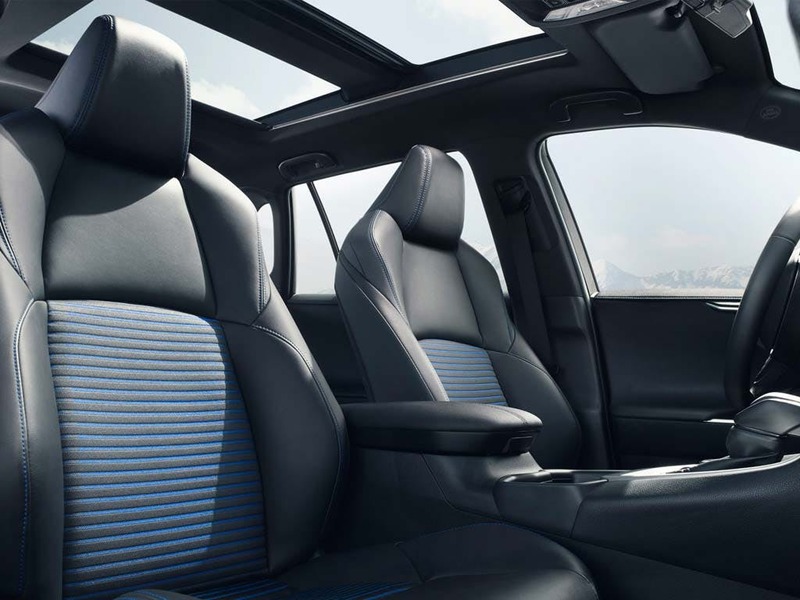 Every detail matters, view the All New Toyota RAV4 technical specification. 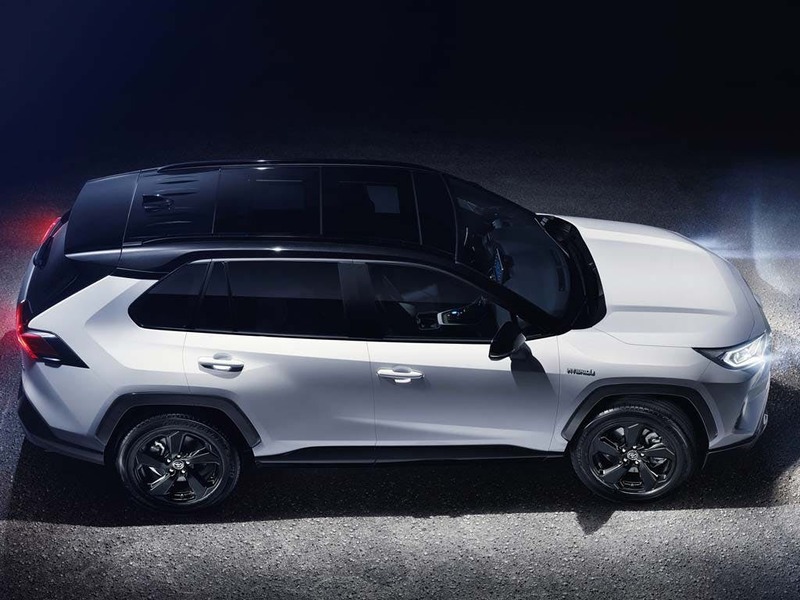 Download the latest New RAV4 brochure. 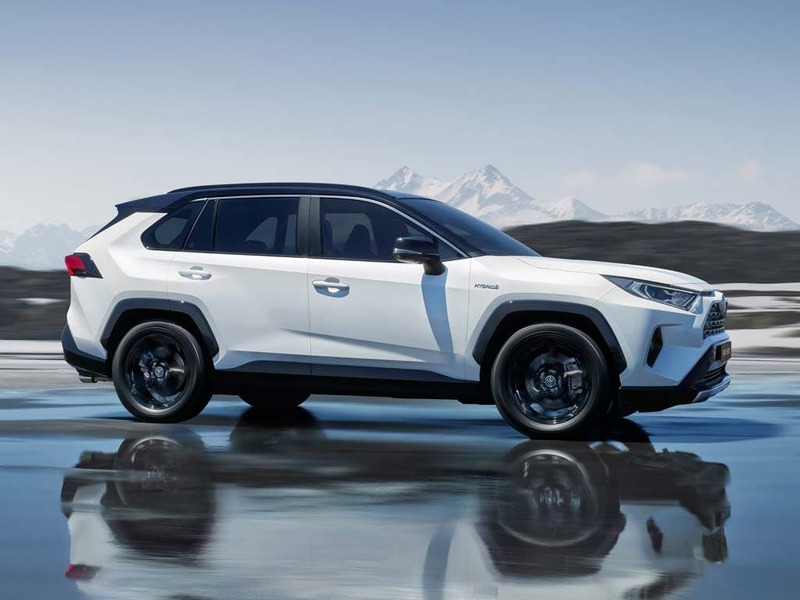 of customers that bought an Toyota RAV4 would recommend to their friends and family. Beadles Toyota Medway were great because they did everything that we agreed upon and treated me with respect. The experience at Beadles Toyota Medway was good because fantastic service and second to none. 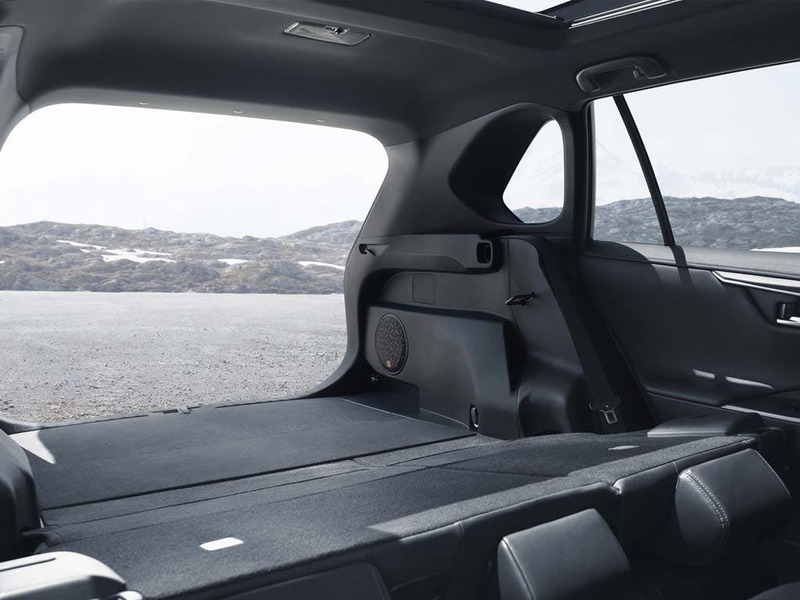 My experience at Beadles Toyota Medway was cracking because I was offered exactly the car I was looking for at a good price exceptional service from Nigel West and a smooth change over within a good time scale. I'd recommend Beadles Toyota Medway to anyone because the level of helpfulness was second to none. On arriving at the Beadles, after a two hour drive to get there, all welcomed us in a friendly manner. Everything was explained very well. Pity they are not my local Toyota dealer! I'd definitely recommend Beadles Toyota Maidstone to friends and family because the service was first class . The experience at Beadles Toyota Medway was fantastic because Hardeep was extremely helpful and informative throughout the process. He listened to what we needed and made the necessary recommendations to us. Everything was explained clearly and thoroughly and any questions answered. The car is great and the condition perfect. Very happy with everything at Beadles again. 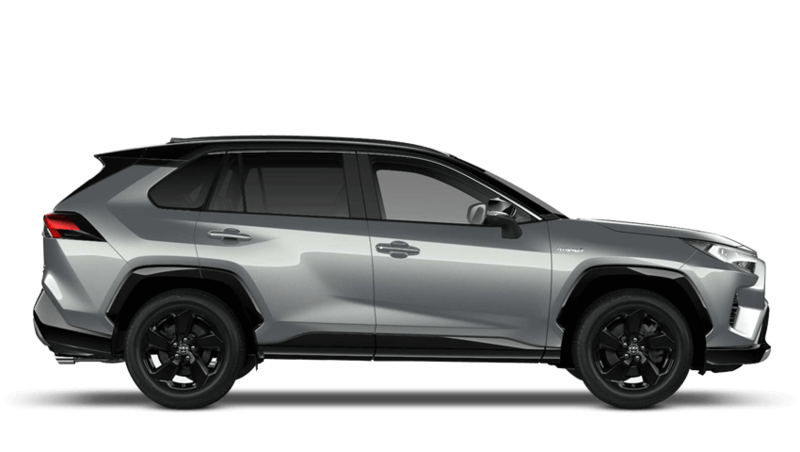 I'd suggest Beadles Toyota Maidstone to a friend because this is my sixth toyota I have purchased and they have always been polite helpful and not pressured into buying a car and also service and spares are very good also the ladies who greet you are good. Also Harrison your salesman was excellent. Thank you. I'd definitely recommend Beadles Toyota Medway because the service was excellent from the very first visit to the last. Many dealers have ignored me or will not give me a price. Here they were friendly, flexible, happy to help and came across as willing to talk to me whether they sold a car or not. I wish more dealers were like this. I'd definitely recommend Beadles Toyota Maidstone because you get a good deal. 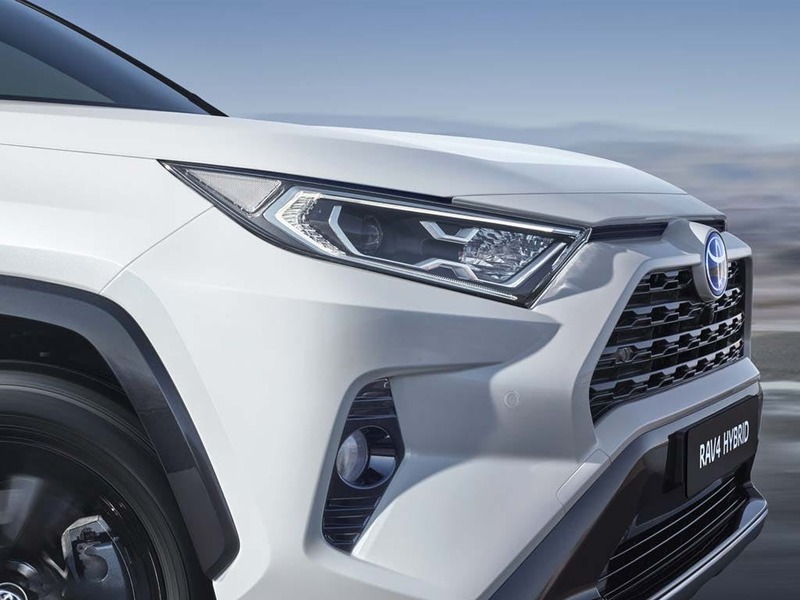 Explore the New RAV4 specifications.